There has been talk for some time regarding an update to the Guidelines for Infection Control in Dental Health-Care Settings, 2003. The CDC will not be releasing new guidelines for infection control in dental settings. 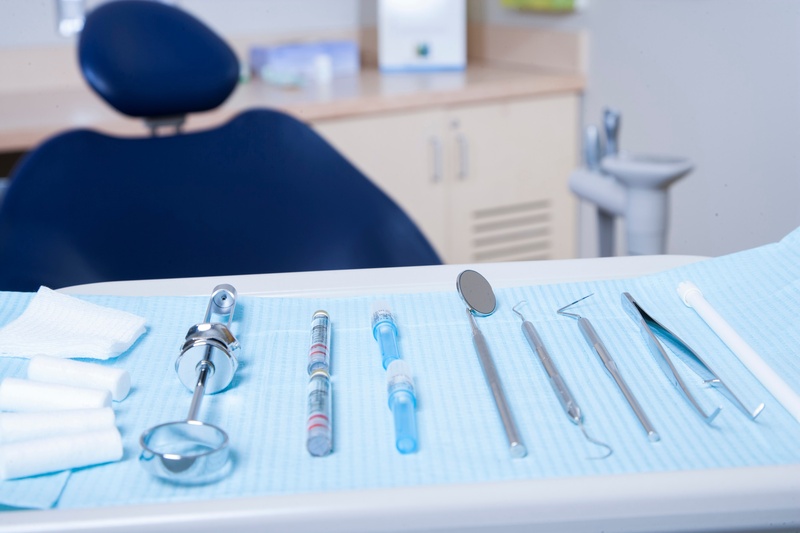 However, in March 2016, the CDC released their update; a document entitled "Summary of Infection Prevention Practices in Dental Settings: Basic Expectations for Safe Care and Companion Checklist." The entire document is available online at www.cdc.gov/oralhealth/infectioncontrol/guidelines.